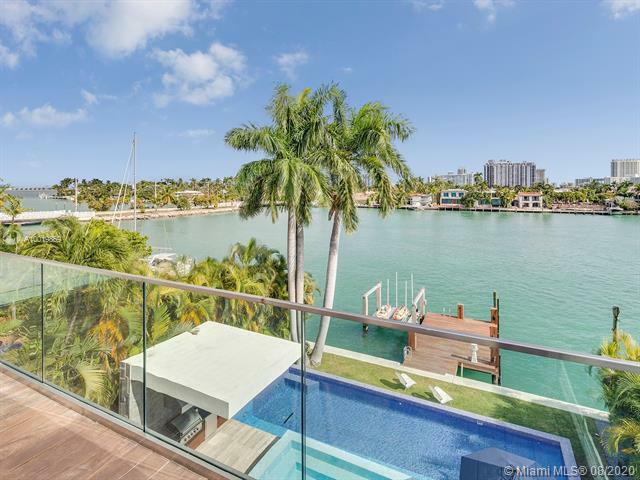 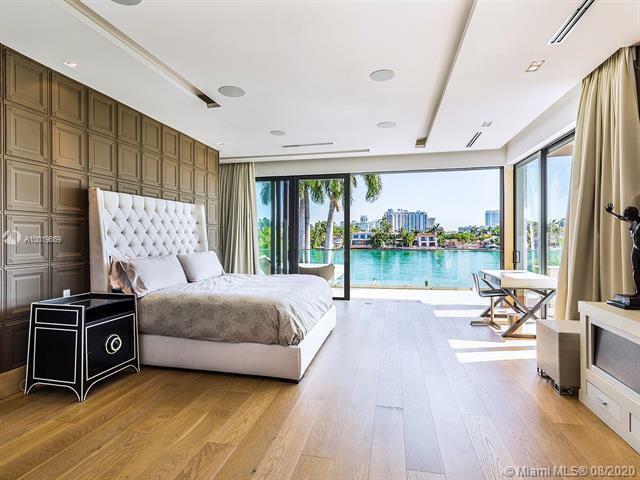 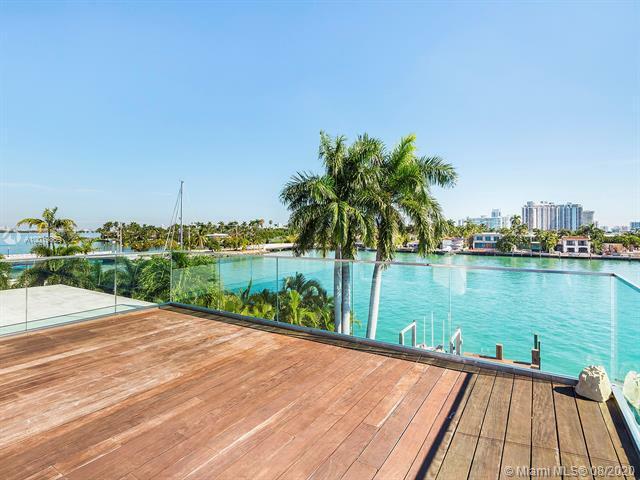 DI LIDO ISLAND 321 E DILIDO DR MIAMI BEACH. 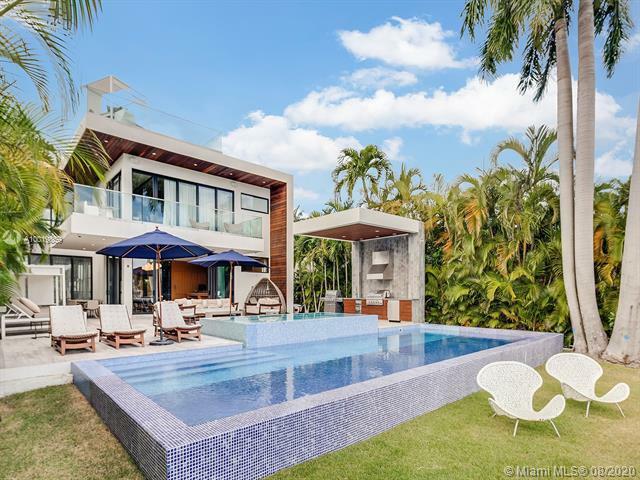 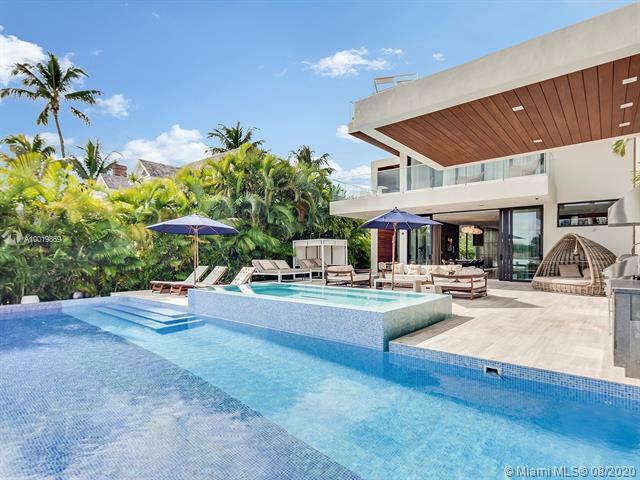 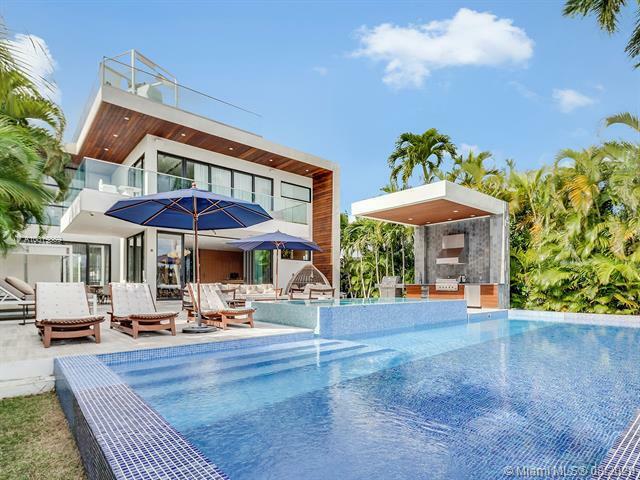 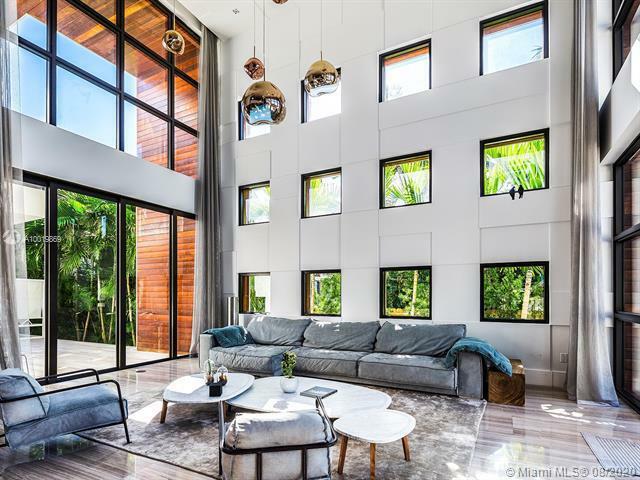 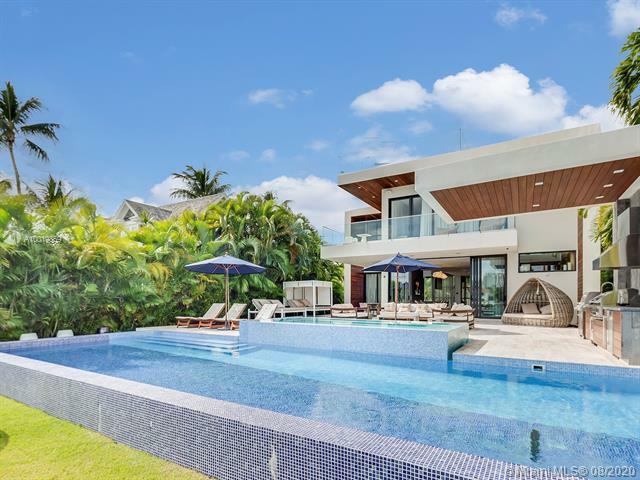 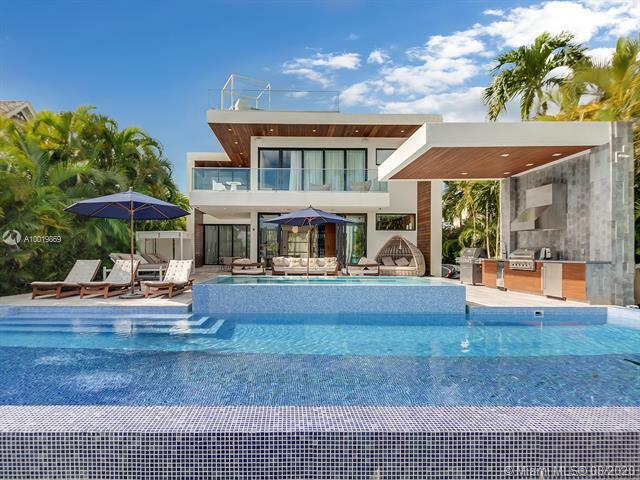 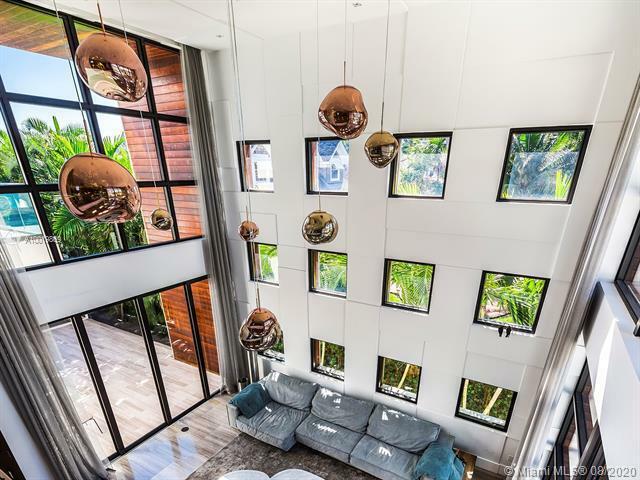 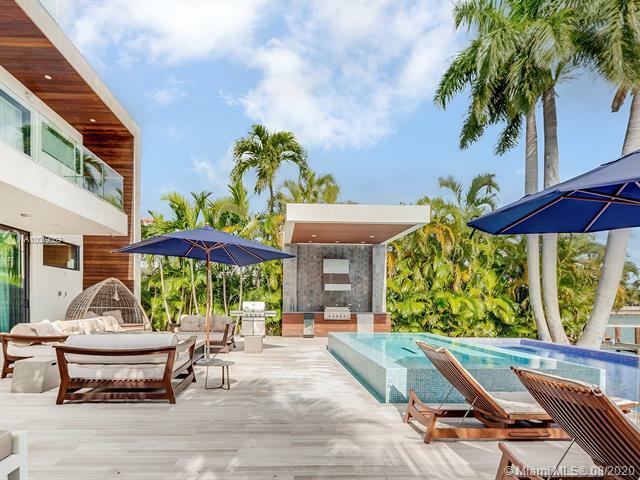 Stunning tropical modern home with large telescopic sliding doors at rear which create indoor outdoor living. 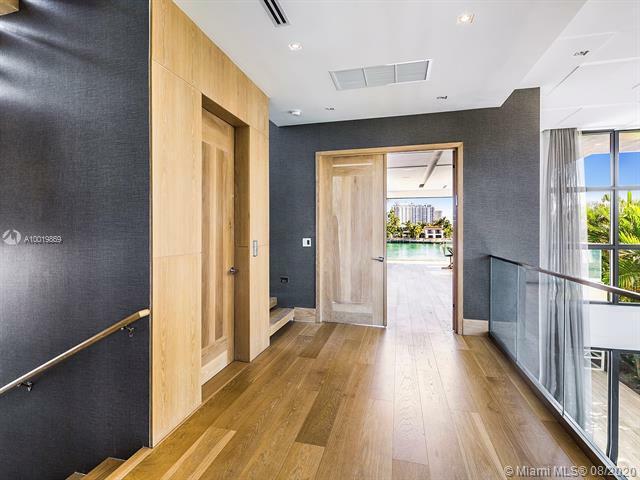 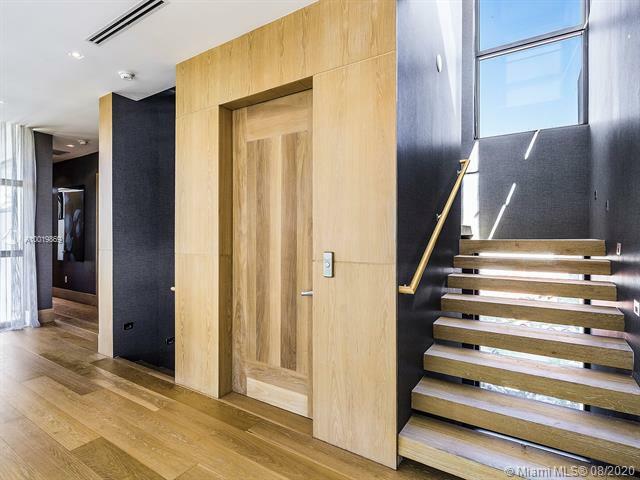 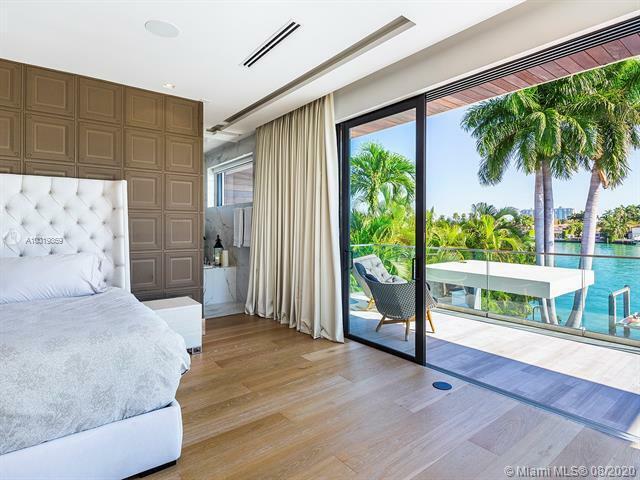 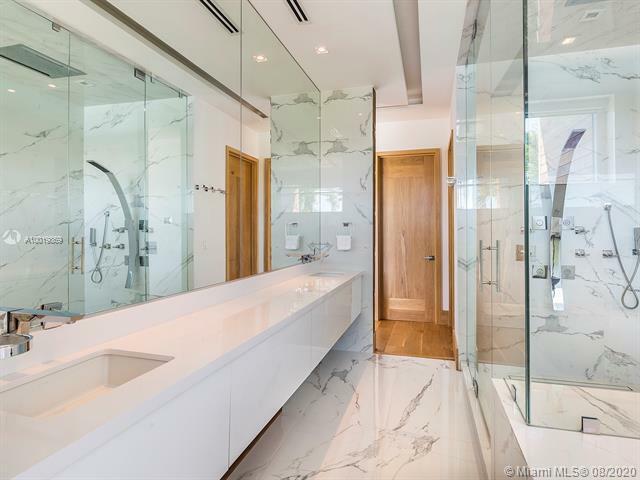 Spacious 4 bed and 4.5 baths with soaring double height ceilings at entrance, custom marble and oak flooring, luminous natural lighting. 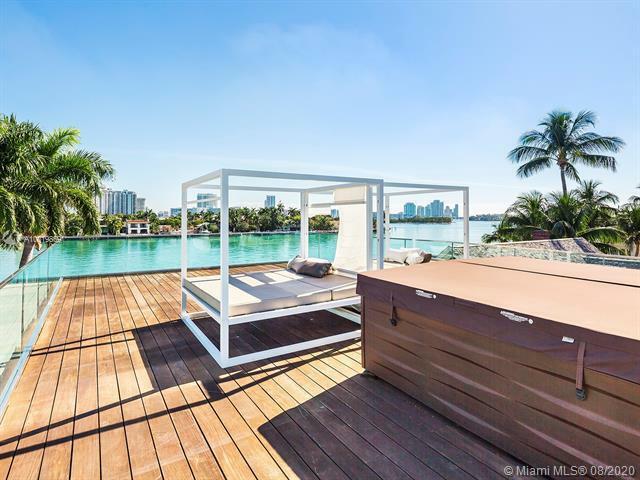 A large roof terrace offers you 360 degree water and city views. 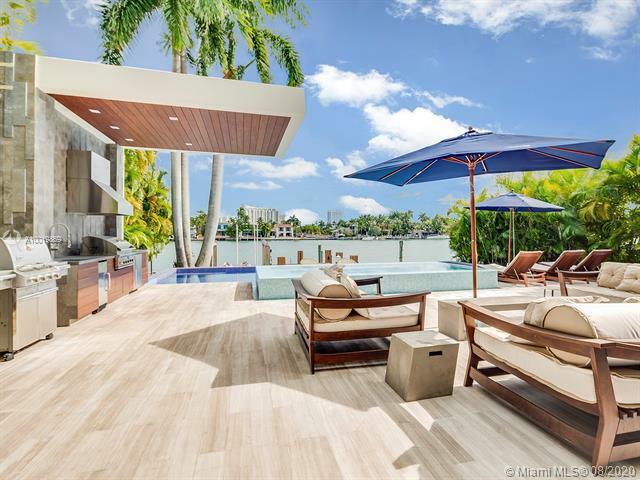 Over-sized rear yard with huge pool, gazebo, outdoor summer kitchen and ten person Jacuzzi. 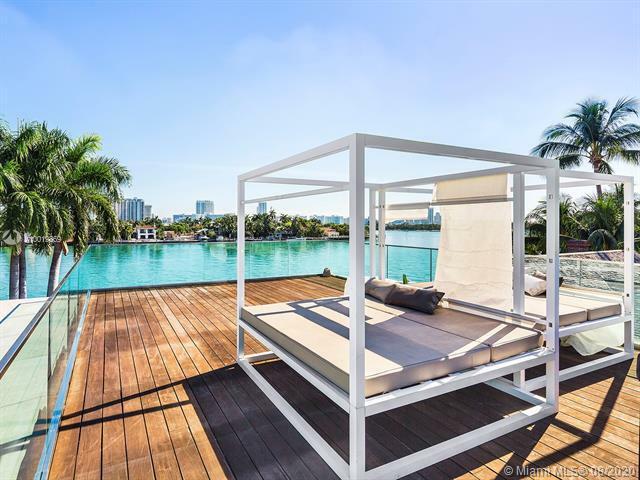 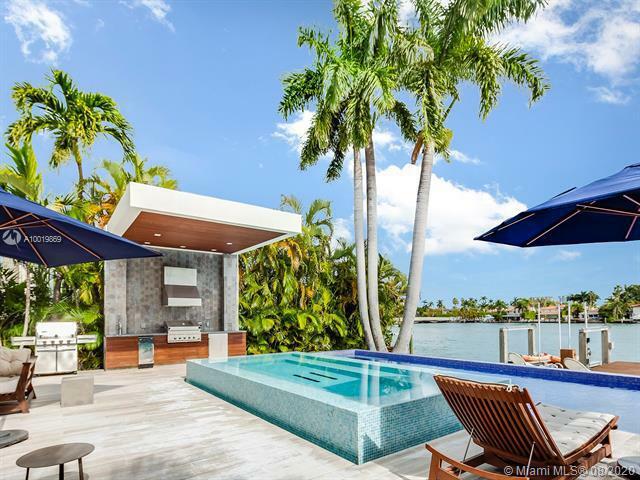 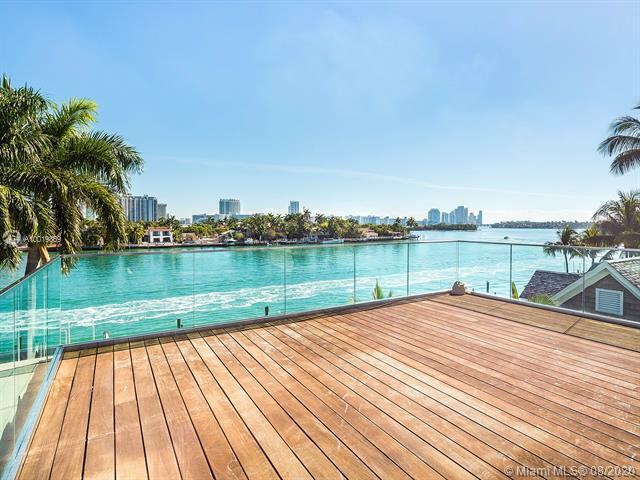 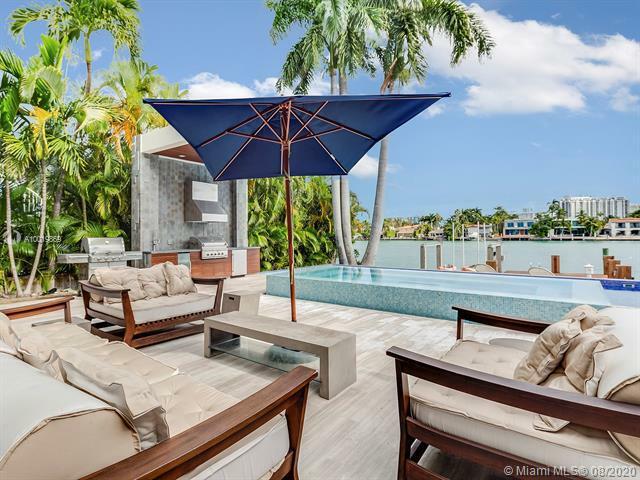 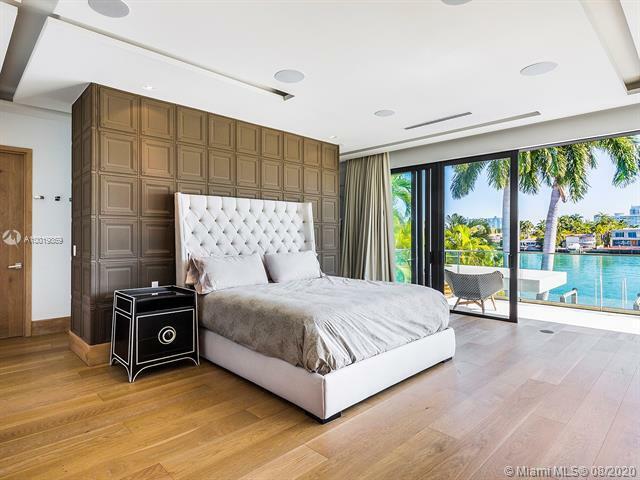 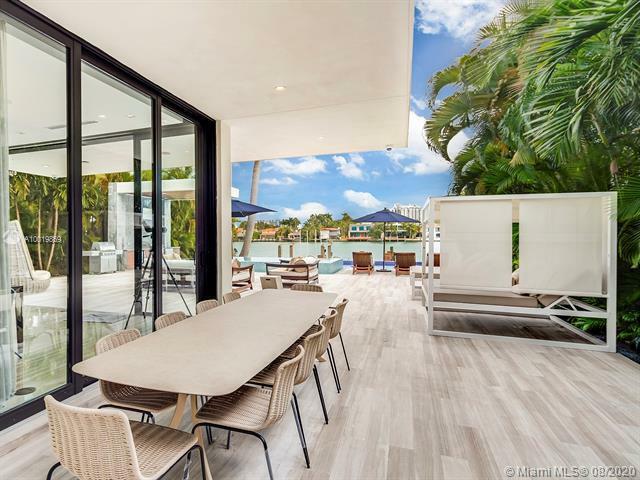 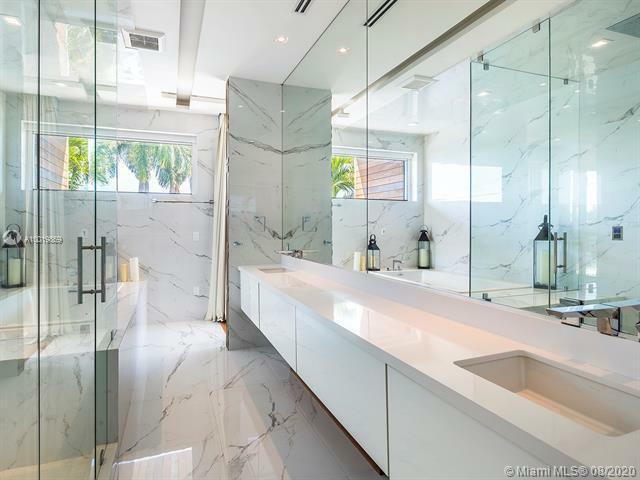 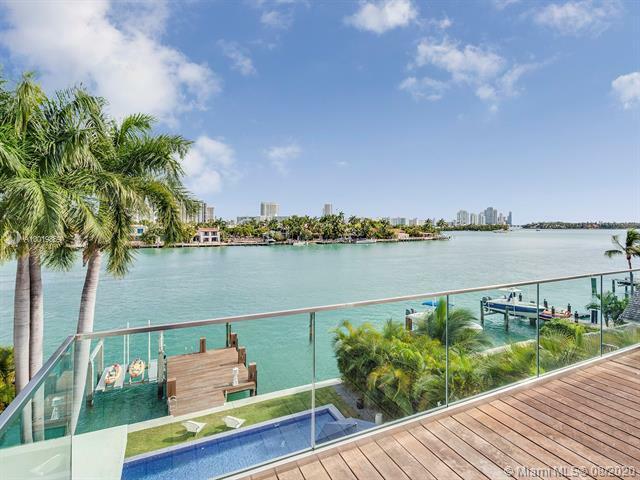 If you are interested in buying property located at 321 E DILIDO DR, Miami Beach, FL 33139, call us today! 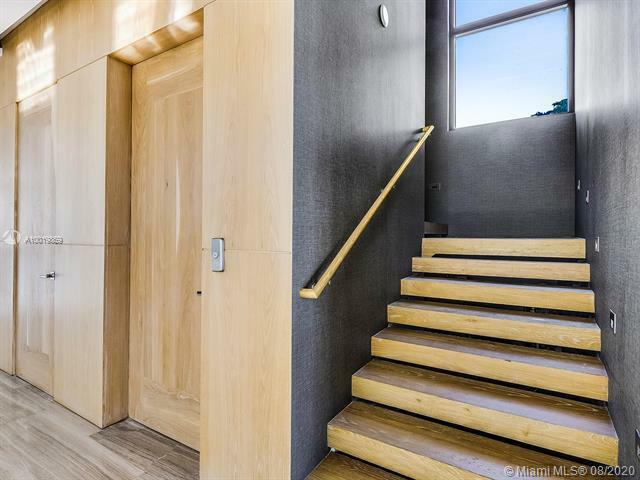 Sale price is $ 9 995 000 ($ 1 999/ft²).